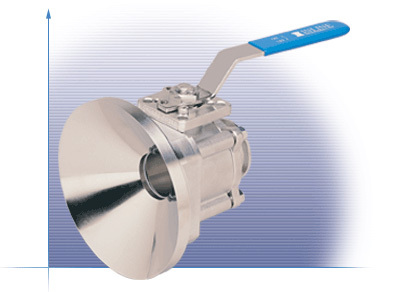 The 337F tank bottom ball valve is designed to meet your vessel requirements. The tank pad will accommodate most vessel designs. The full port tube ID design improves flow and eliminates pooling. The unique ISO 5211 direct mount pad allows mounting of most actuators without brackets and couplings.